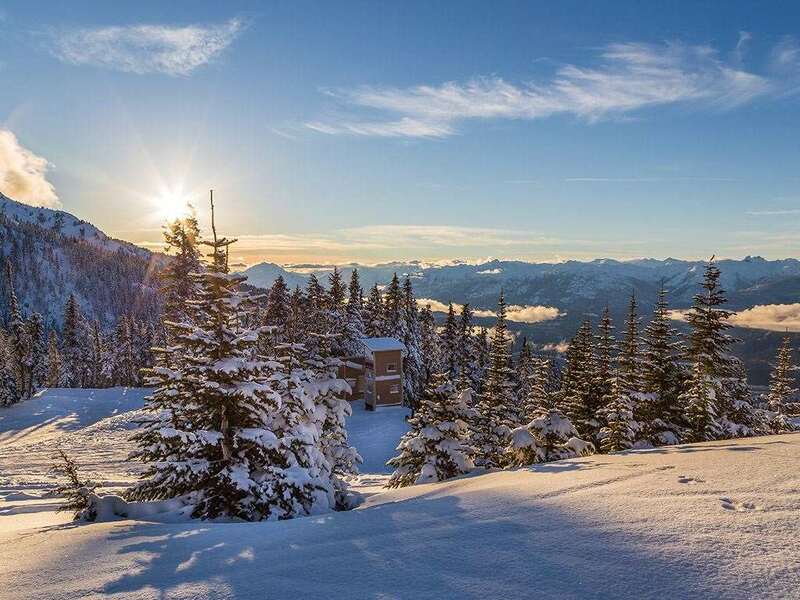 Pan Pacific Whistler Mountainside offers a fantastic location for ski convenience. In the heart of the pedestrian-only Whistler Village the hotel is the closest hotel to the slopes at the base of both Blackcomb and Whistler Mountains and just a few steps from both gondolas and the ski school meeting point. Offered to all guests is the complimentary in-resort shuttle service. This award-winning all suite boutique hotel offers both an intimate and luxury atmosphere with a very high standard of service and facilities. All 121 rooms offer fantastic mountain or valley views and this hotel is highly recommended for those guests looking for a fantastically located luxury hotel. Rooms: All feature full kitchens, fireplace, balcony and Aveda bath amenities. Studios (2-3 people): These spacious studios have a queen-size sofa bed and a pull-out bed. 1 Bedroom Suites (2-4 people): Larger suites have either a king-size bed or two singles plus a queen-size sofa-bed.